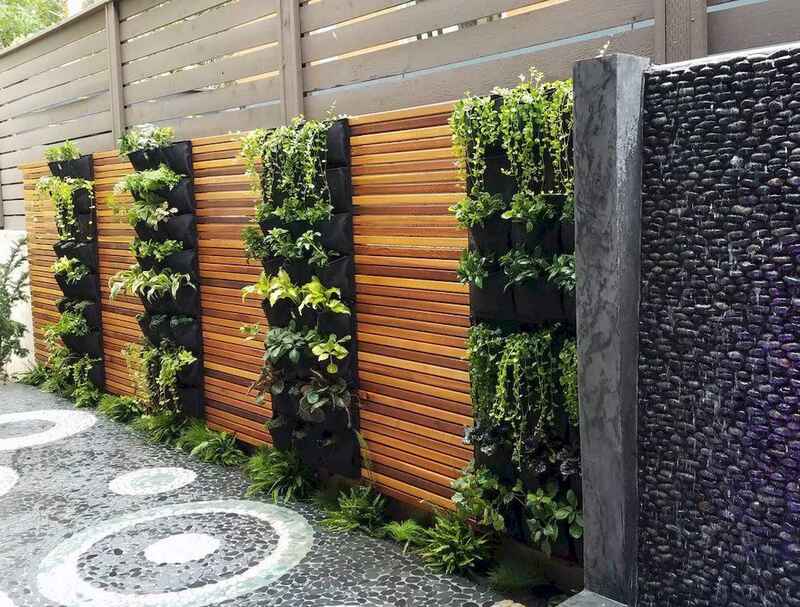 A living wall, or vertical garden, is a collection of wall-mounted plants. Vertical wall gardens are the latest trend in home design and are the perfect way to bring a bit of the outdoors in. Living walls are not only beautiful but great for the air quality of your home, thanks to the plants that adorn them. According to NASA, plants filter toxins and improve air quality. Besides turning carbon dioxide into oxygen, live plants also absorb harmful VOCs, formaldehyde and benzene, which are off-gassed by fabrics, home fragrance products, rugs, cigarettes and plastic.